Canon 5D2, EF 100-300 @300mm. 1/1250s, f/5.6, ISO 400. 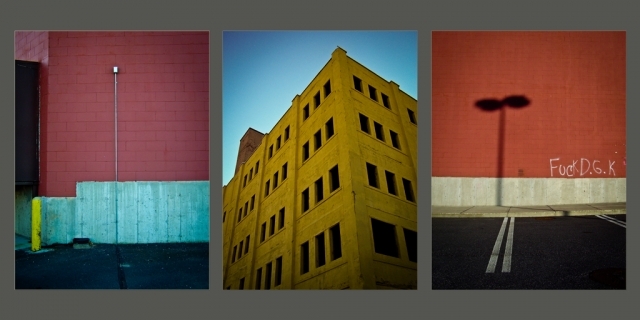 Adobe Lightroom adjustments, diptych made with Adobe Photoshop. Canon 5D2, EF 70-200/2.8 @135mm. 1/80s, f/2.8, ISO 100. Adobe Lightroom adjustments. Diptych created in Adobe Photoshop. Canon 5D2, EF 85/1.8. 1/125s, f/4, ISO 100. Many Lightroom adjustments.